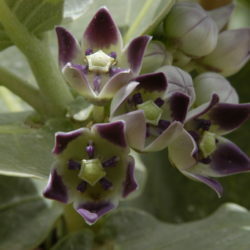 The Calotropis or Felt Plant is known in Arabic as ashar. 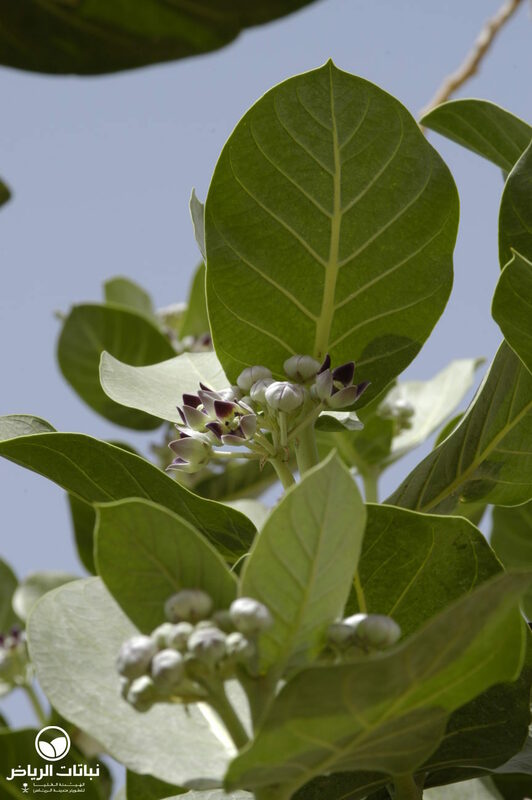 It is indigenous in Saudi Arabia, but is also native to southeast Asia and tropical Africa. 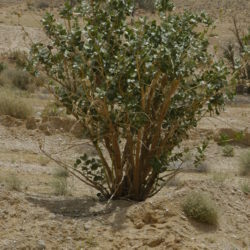 The shrub can grow to between 3 and 5 metres high, and about the same width. 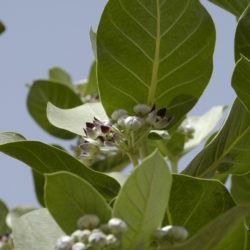 The fact that it is poisonous (eye and skin contact should be avoided) means that it is not often planted ornamentally. However, C. procera is an interesting plant and wrongly maligned. 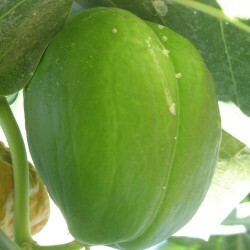 With its bold foliage, the leaves are light silver-green on top and velvety underneath; they are large, fleshy and ovate. 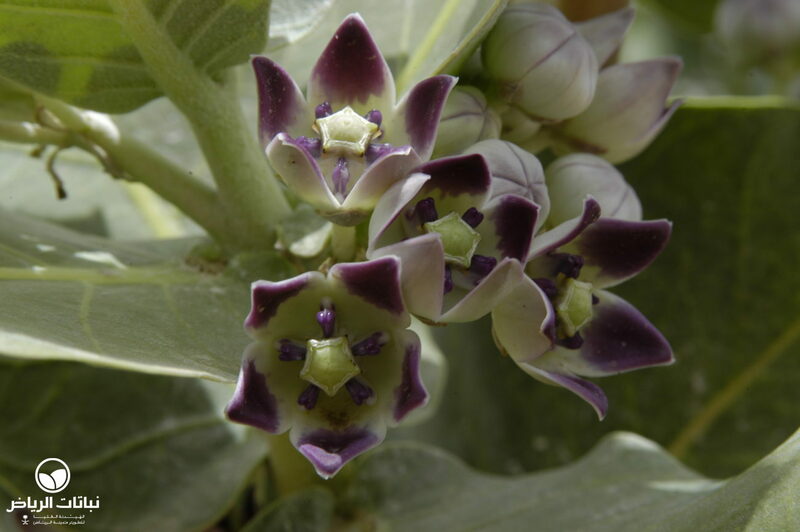 The flowers are grey on the outside and purple on the inside, in clustered axillary inflorescences. 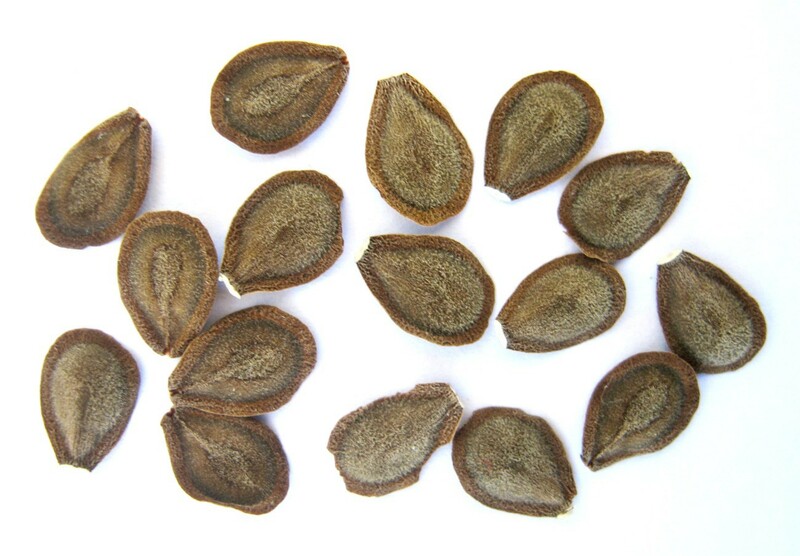 The impressive fruit is a large capsule, which opens to release dark seeds with silky hairs for distribution by the wind. These unusual attributes make the shrub valuable for landscape design. 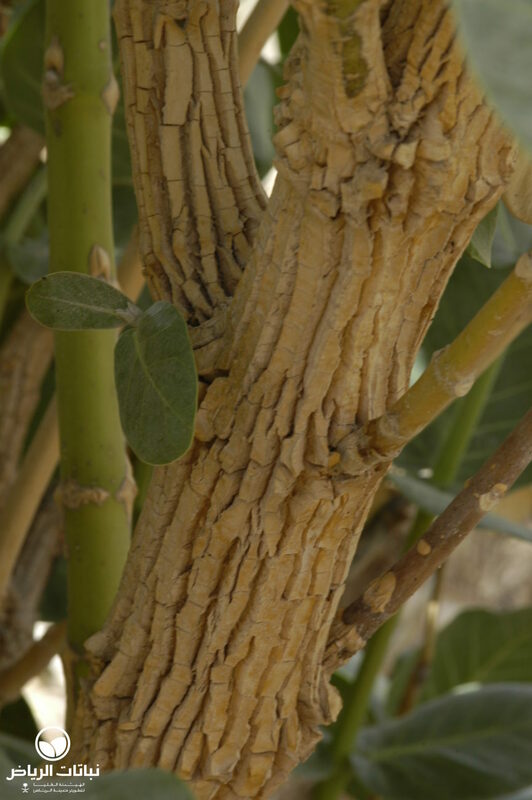 Bark, roots, leaves and flowers have long been used as remedies for numerous illnesses. 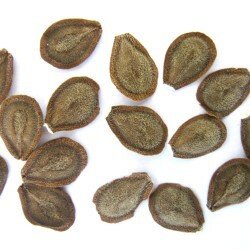 C. procera can be propagated by seed or cuttings. 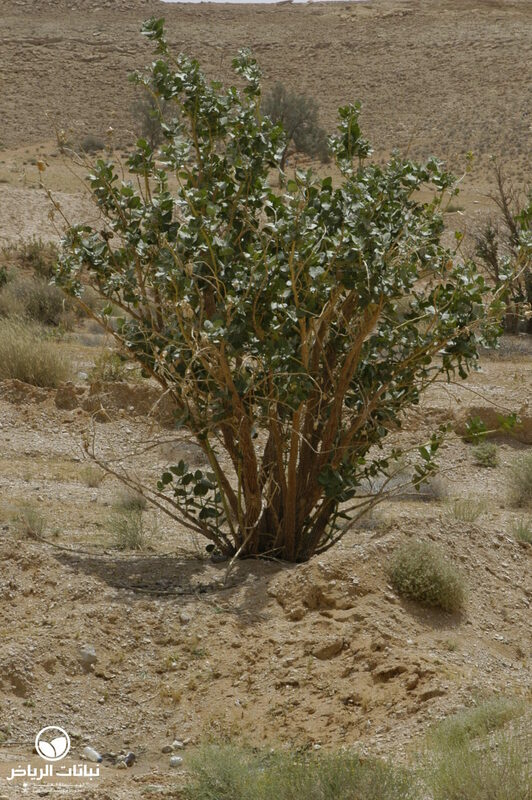 The shrub has a tap root and it grows very well in sandy or silty desert conditions. 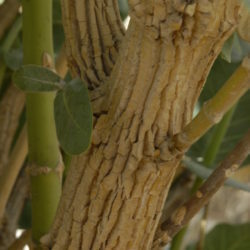 The Felt Plant can tolerate high salinity and requires no irrigation once established. It is an attractive plant for natural garden themes, in rock or steppe gardens, and as a specimen making a silhouette against a wall or in group planting. It can be used in both open desert and urban areas. 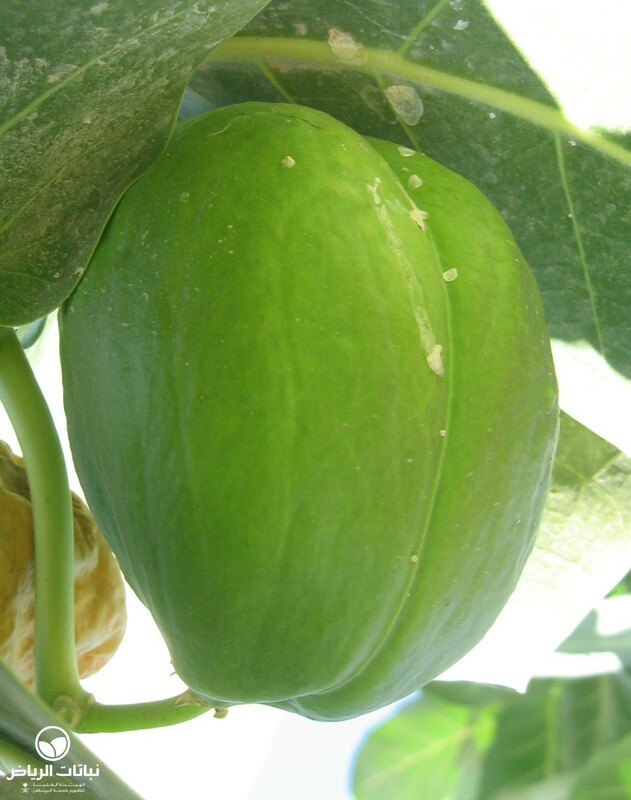 C. procera plays an important role in improving soil fertility, and also improves the water-retaining capacity of soil. Maintenance measures are necessary from time to time to improve its appearance.